Is payroll eating up too much of your time? Integrating payroll and employee timekeeping makes payroll a whole lot easier. It also makes life easier for your employees, managers, and HR team. Today’s message is for businesses that have separate payroll and employee time and attendance systems. What’s so bad about separate platforms? There is little chance that all that manual entry is flawless. A conservative estimate of the error rate would be 2%. For 200 employees, that means four employees could get an incorrect paycheck. If you cut checks twice a month, this amounts to 96 incorrect paychecks annually. If you pay your staff members by the hour, your payroll is based on the hours entered. Either you short that employee or pay too much. If the employee hours are wrong, the paycheck total is wrong. If the paycheck has an incorrect amount, the withholdings are wrong. This could be due to inaccurate clock ins or corruption during the manual import. Paper timesheets add more risk of inaccuracy. An employee can enter an incorrect shift start time. The staff member could do a math error when totaling hours. The manager who approves it could misread the handwriting. Moving on. If the deductions are wrong, the employer portion of the taxes is wrong. You need automated time tracking that syncs to payroll. Your error rate will fall dramatically. A biometric time clock synced to an advanced employee time and attendance system is the best way to go. It all starts with tracking employee time. Automating your time tracking to speed up payroll. 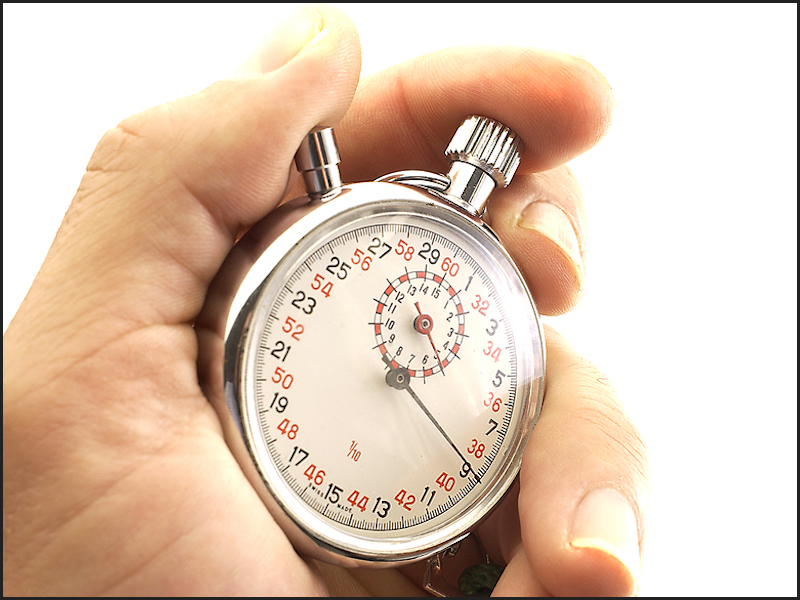 A biometric time clock is the best way to ensure that punch times are correct. It’s virtually impossible to fake a biological identifier to buddy clock for another employee. If you have mobile staff members, they will need another clock in method. TimeWorks Mobile with GPS the geographic location when an employee clocks in on the web portal. This is not as fraud-proof as a biometric clock. But it beats taking their word for it. A biometric clock and automated employee timekeeping lets you enforce schedules and set overtime alerts. Some biometric clocks have tools that present staff members with logical prompts so they don’t make common punch mistakes. Make sure your time and attendance system has a mobile app for offsite punches. TriCore can help you speed up payroll. For more information, call us at 609-918Â2668. TriCore offers WorkforceHUBÂ, the unified Human Resources portal that makes it easy to optimize the performance of your managers, employees, and business.